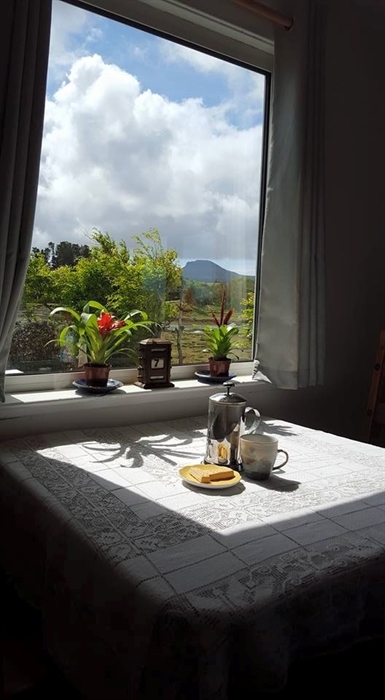 Minnies Rooms is a small B&B overlooking Loch Dunvegan and the Macleods Tables. 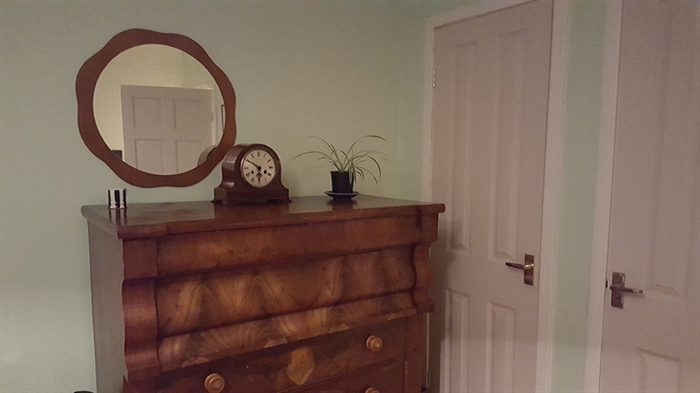 It is a shabby old 60's bungalow. 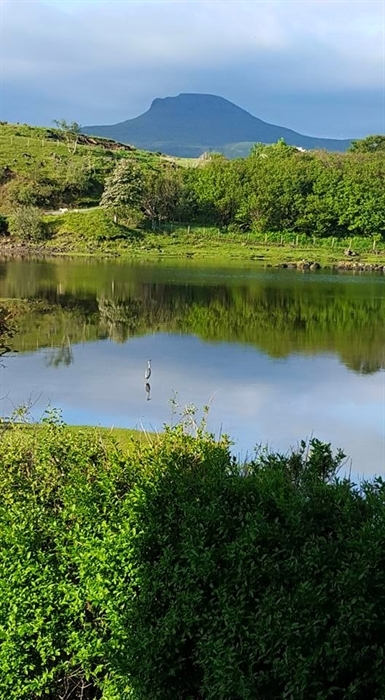 We are a 5 minute walk from Dunvegan Castle. Adequate Parking, Free Wifi and Continental Breakfast. 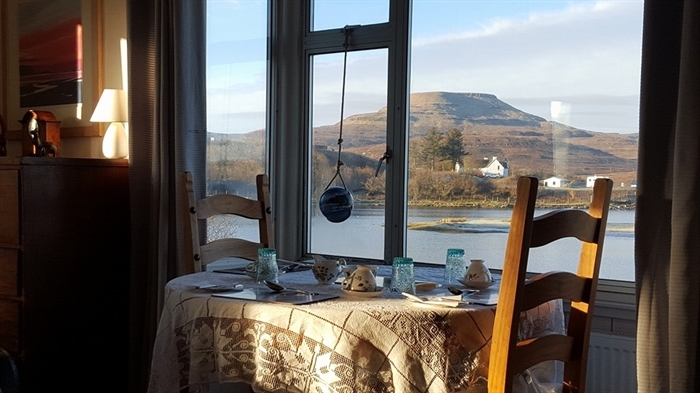 Minnies Room is a small B&B in Dunvegan overlooking Dunvegan Loch and the Macleod's Tables. 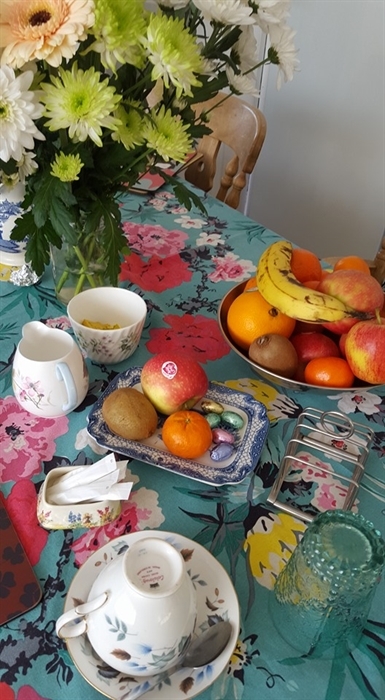 It is a cosy and friendly where you will be encouraged to feel at home and relax during your stay. I have a triple room with ensuite and sea view. 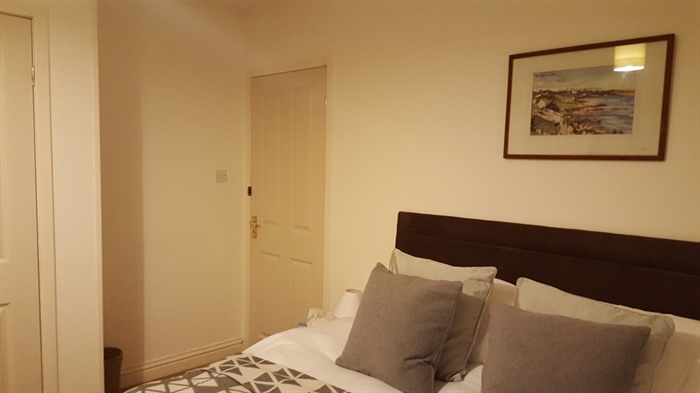 Double room with private bathroom across the landing and sea view, and a Small Double on the roadside with ensuite. 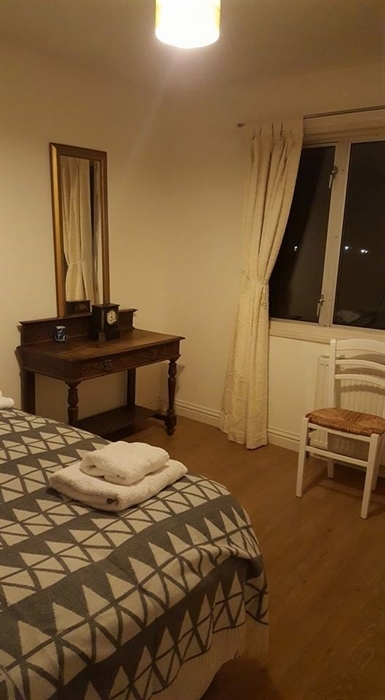 Free Parking, Wifi and Continental Breakfast included. 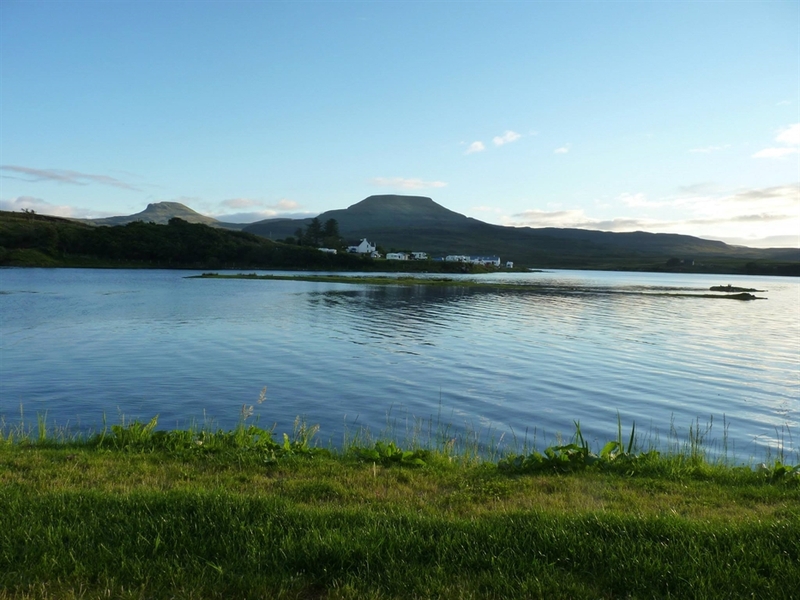 It is 5 minutes walk from Dunvegan Castle and 2 minute walk to a lovely local restaurant. 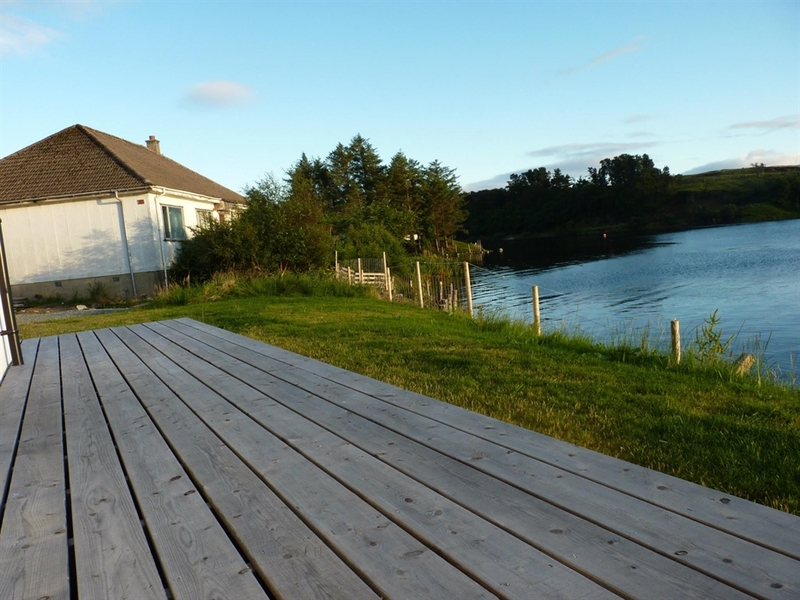 Ideally located for touring the North West of the Island.